Bagram Ibatoulline was born in Omsk, Russia, and educated at the State Academic Institute of Arts in Moscow. 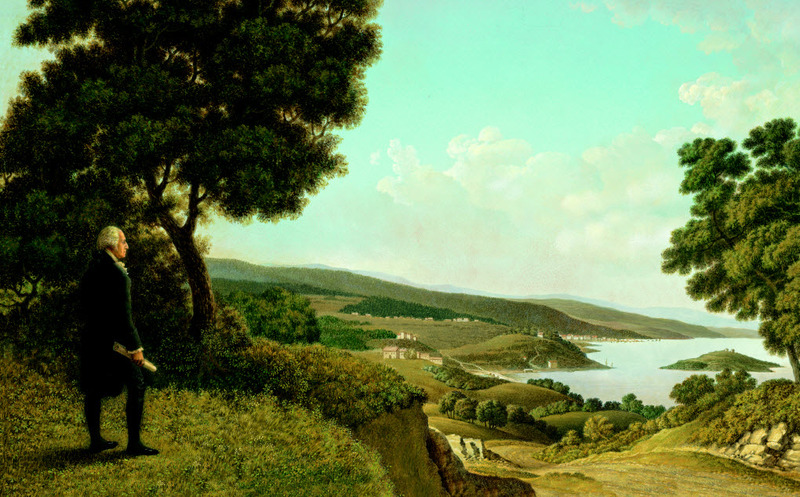 He has worked in the fields of fine arts, graphic arts, mural design, and textile design. His first book was Philip Booth’s Crossing (Candlewick), named a 2001 Best Book by Publishers Weekly. Bagram is adept at painting in different styles, from his illustrations for Deborah Noyes’s Hana in the Time of the Tulips (Candlewick), which School Library Journal called “a haunting homage to Rembrandt,” to the Chinese settings he painted for Hans Christian Andersen’s The Nightingale (Candlewick). Bagram Ibatoulline lives in Gouldsboro, Pennsylvania. OUR WHITE HOUSE. Illustration © 2008 by Bagram Ibatoulline. Reproduced by permission of the publisher, Candlewick Press, Somerville, MA. 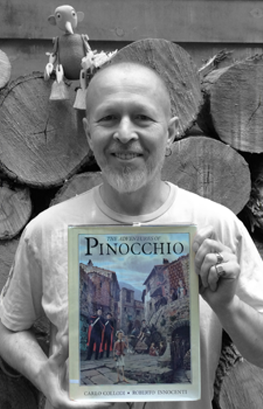 Illustrator Bagram Ibatoulline recommends The Adventures of Pinocchio, written by Carlo Collodi and illustrated by Roberto Innocenti (Alfred A. Knopf, 1988), as a Great Read for ages 8 and up. Check out more Great Reads on thencbla.org.